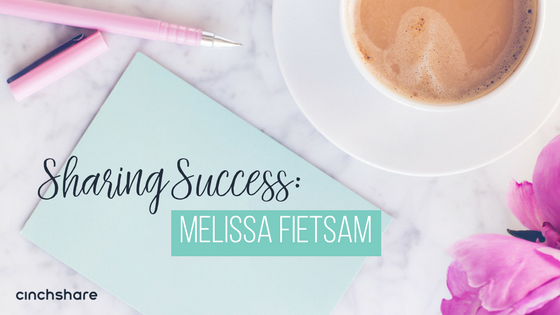 Melissa Fietsam is doing something right. 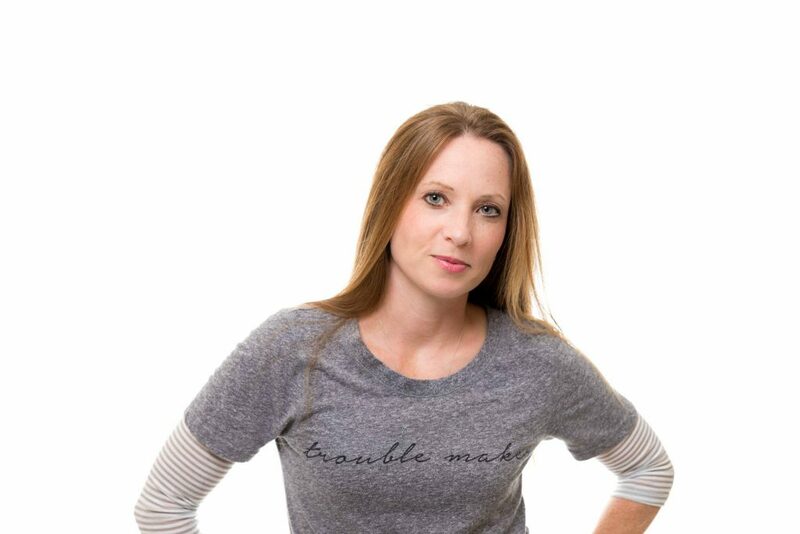 With five kids, a social media marketing strategy business plus a direct sales first-line team of over 400, she actually has to be doing a lot of things right. As CEO of Directly Social: Social Media and Marketing Tips for Direct Sales Consultants, she is reaching and helping people all over the world. And as a Senior Executive Director with Thirty-One Gifts, she is leading and teaching thousands. So how does someone who shuts down her social media interaction at 3 p.m. to spend time with family manage to maintain such an empire? With 10 years of experience in the direct sales industry, the social media marketing strategist creates “out-of-the-box” strategies to work their businesses and helps people optimize their social media platforms to increase sales, recruiting, and interaction. To help accomplish that, Melissa has been using CinchShare, the social media management program, for more than three years to plan out her content and schedule posts to her different accounts. Overall, she maintains 6 platforms: A YouTube channel, 7 Facebook groups, 4 Facebook pages, 3 blogs, a Pinterest account, and 2 Instagram accounts . She has 11,000+ members across her groups and 7000+ subscribers to her YouTube channel. That’s a lot of people waiting to see what she shares next. It’s paid off. After all, she balances all of her business endeavors with time with husband, Craig, and kids Cameron, 19, Samantha, 16, Christian, 14, Craig Jr., 5, and Grayson, 3. Melissa is a featured speaker at Cinch Summit, CinchShare’s second annual social media conference, Jan. 26-28 in Orlando, Florida. To learn from her and other social media leaders in the world of direct sales — including Brenda Ster, who we featured in the first “Sharing Success” article — snag one of the few remaining seats! NOTE: Sharing Success is an ongoing series of stories where we highlight the people using CinchShare who are growing their businesses while enjoying more of life. If you’re interested in learning more about CinchShare we welcome you to check us out with a five week free trial using promo code CinchFree.